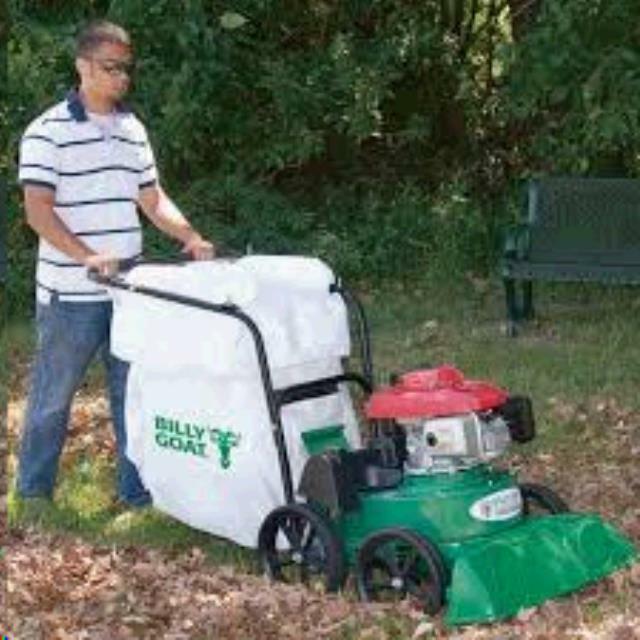 VACUUM LAWN INCH BILLY GOAT INCH Rentals Ft. Collins CO, Where to Rent VACUUM LAWN INCH BILLY GOAT INCH in Ft. Collins, Wellington, Greeley, LaPorte, Loveland, Windsor CO and all of Northern Colorado. 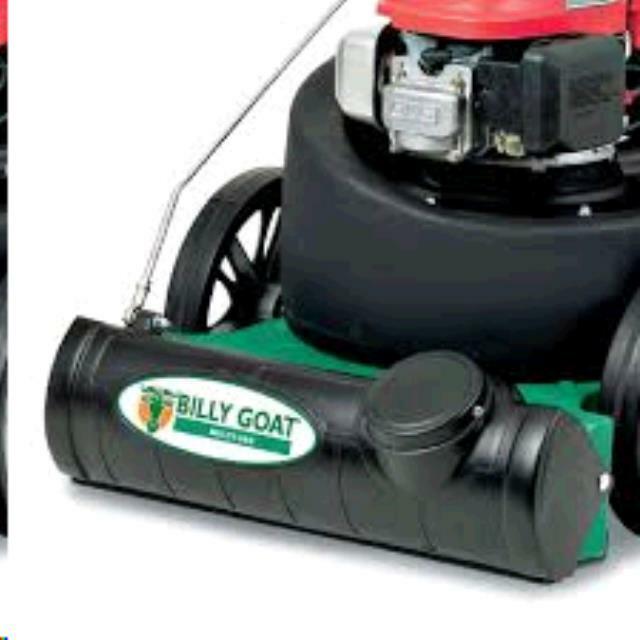 Deploy the tube to get into harder to reach areas. 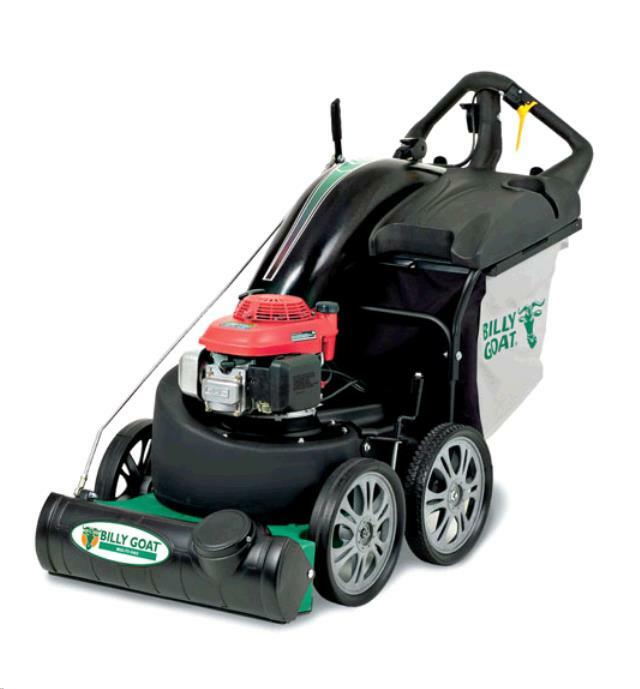 Height 47" at handle, width 28"
* Please call us for any questions on our vacuum lawn inch billy goat inch rentals in Fort Collins, Wellington, Greeley, LaPorte, Loveland, Windsor CO and all of Northern Colorado.